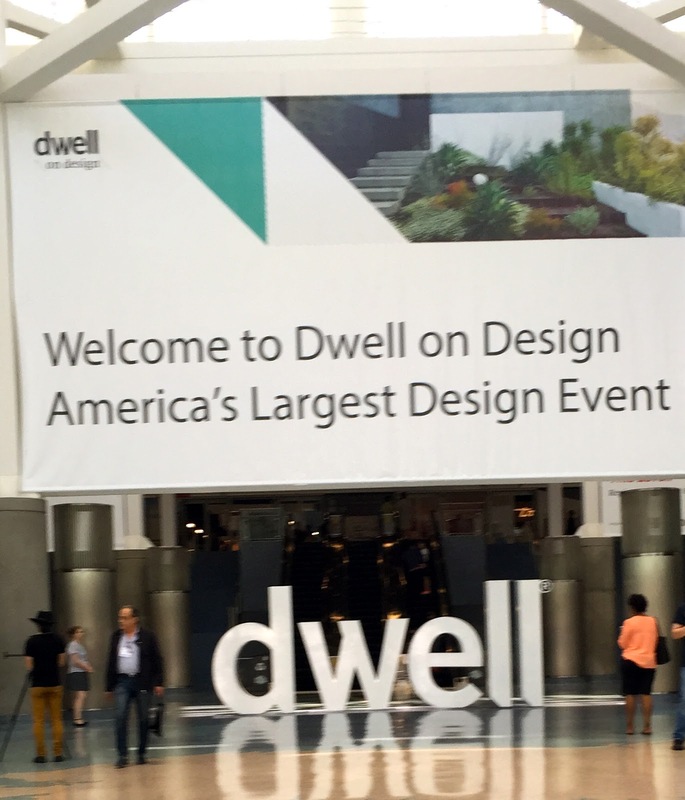 last name taylor: Dwell on Design! I met Merissa downtown for the Dwell on Design event & we took our first SHOEFIE! We were thrilled to discover that we are so cool, so in the loop and so with it - we already knew EVERYONE showcasing @ the event of the latest & greatest design trends! nothing is new to us.